Located on the Yale campus, this new concept store features bakery items served individually and in small batches – hot and fresh right from the oven. From logo to menu design our goal was to give this a small batch, crafted feel while maintaining the Panera brand that we all know and love. Thanks to Matt Hulsman at dcubestudios for our beautiful photography. Photo shoots were the tastiest! 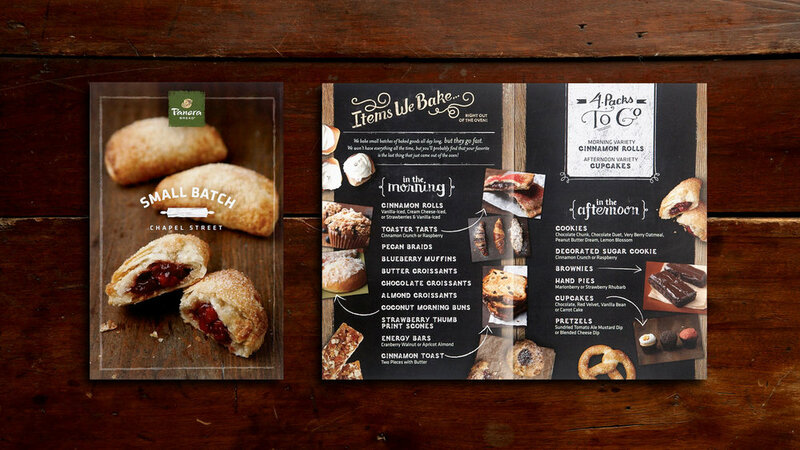 As part of Panera's packaging refresh we were asked to explore new packaging as Panera moves forward with their new food policy to clean up their foods – "Food As It Should Be". Along with the clean foods initiative they were looking to improve upon the current graphics to feel more on brand. The goal was to have a craft feel, functional with clean and minimal design. Ink coverage and number of colors were kept to a minimum. 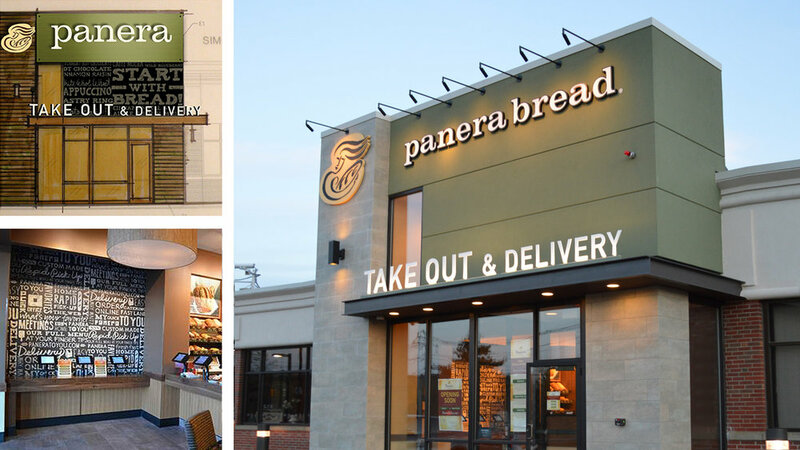 Panera Bread’s first take out & delivery cafe. This test involved exploration of environmental design, logotype, signage, promotional materials and online menu design. This offer was to promote the use of locally sourced whole wheat flour. A limited batch of NY State wheat bread was enjoyed exclusively by MyPanera customers. Through an email marketing campaign each customer was invited to be a part of this special offer. They received their bread in a custom designed bread bag and reusable canvas tote that featured the Bakers Reserve Batch mark created specifically for this promotion. 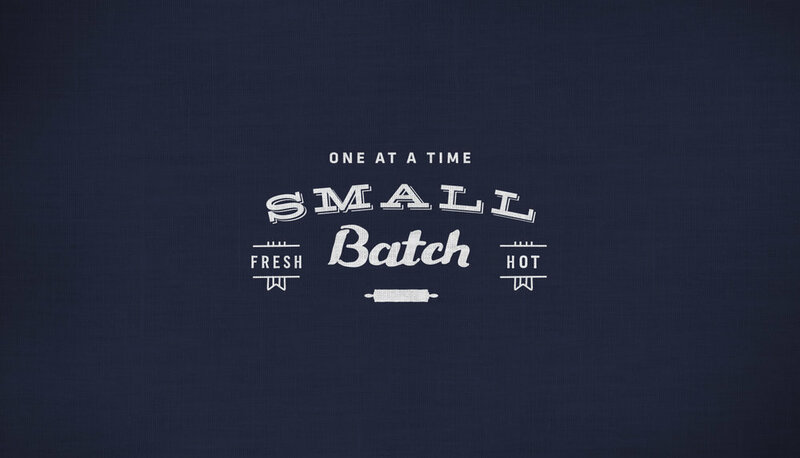 As new offerings are introduced they are first tested in a small market. This Chicken Sorrentina test is one of many. Shown here are the countertop organizer and discovery panel. Typically these two pieces along with the greeter stand, banner and menu panels are included in each test.